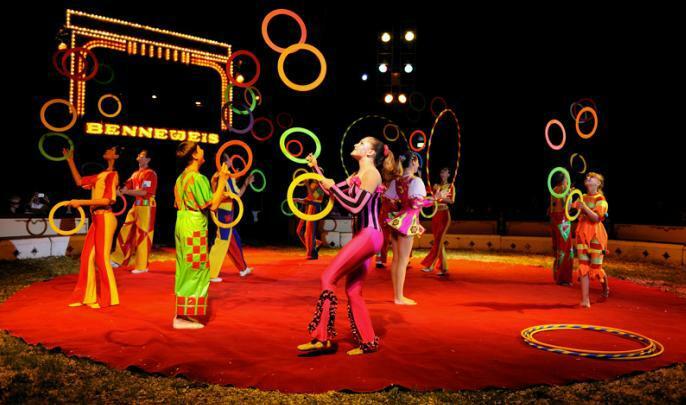 A Circus will be opening it’s doors during the month of August in S.Maria Del Cedro (5 min.drive from Scalea). Tickets can be bought at the entrance. Edited 1 times. Last edit at 08/25/17 04:29PM.